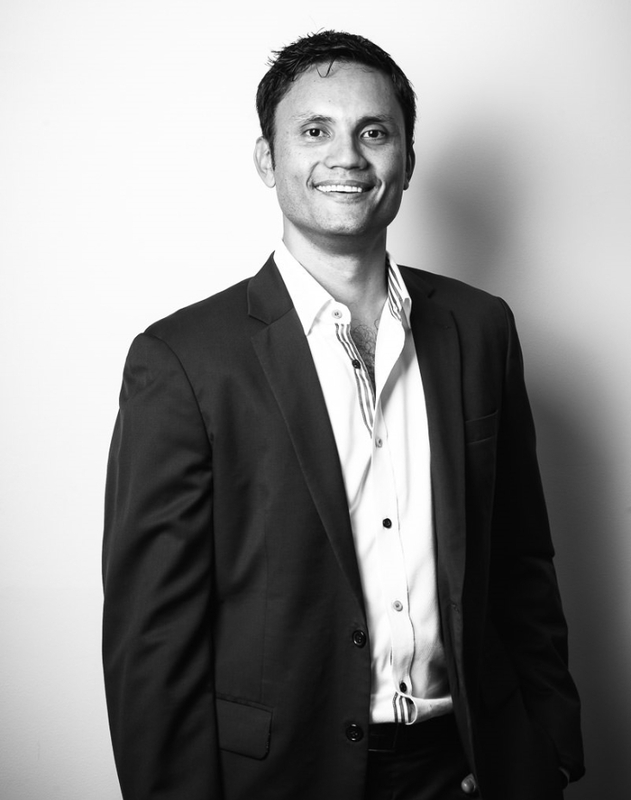 Guntur graduated from the University of Queensland with a dual degree in Civil Engineering and Commerce. He went on to work in civil construction delivering major infrastructure projects across southeast Queensland. Today he’s committed to the success of the team members at ARG, and together with business partner Sean, dedicate themselves in providing service to ARG’s builder / developer partners and selling channels. Local to Brisbane for the last 20 years, Guntur and wife Kathryn are parents of two energetic boys. He has a keen interest in leadership & business trends, is an avid basketball fan and “wanna be” adventurer.